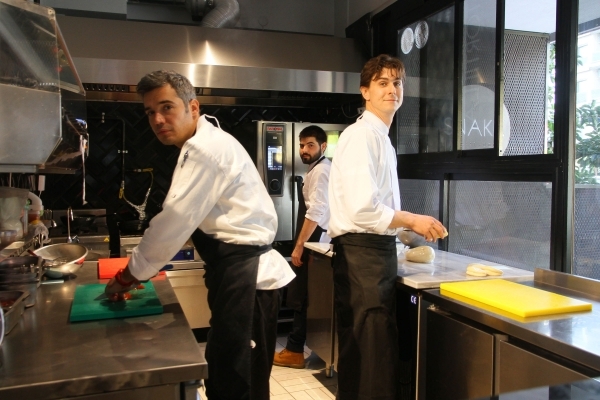 Street food is becoming more delicious in the hands of Chef Muzaffer Özdamar. 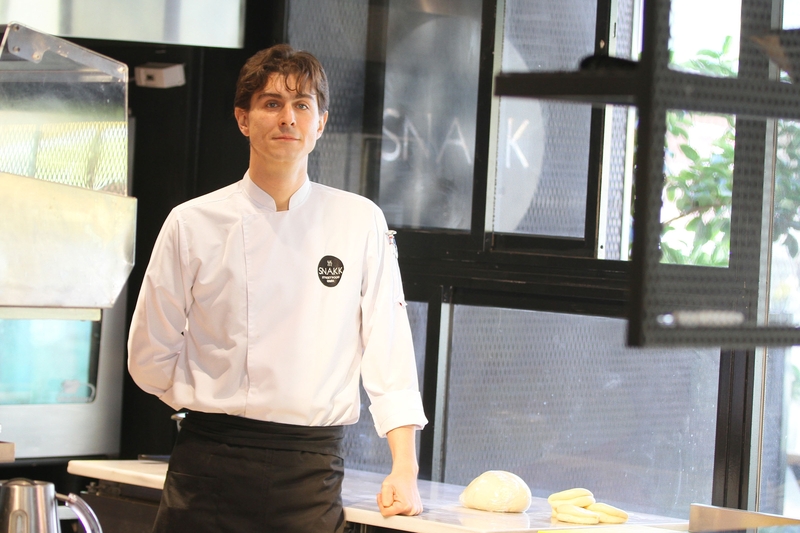 Graduate of Department of Culinary Arts and Management, Izmir University of Economics, Özdamar, who created his own brand, ‘Snakk Street Food’, prepares delicious, healthy, and hygienic food. “Bun” is a bread mainly used in Far East, which includes rice vinegar, it is baked in steam, stated Özdamar, and he said that they plan to serve healthy street food with his team of four. “We are producing healthy street food,” says Özdamar and points that he learned about the niceties of cuisine at IUE Department of Culinary Arts and Management. Özdamar, who wanted to steer his career with the entrepreneurship training the University provided him, said, “Such a concept does not exist in Izmir. We also wanted to offer healthy street food in Turkey after USA and Europe. Street food reminds people of an unhealthy but delicious food. I wanted this to be a unique venture. There are different tastes from world flavors, such as falafel (chickpea patties) from Lebanon cuisine, tandoori calf from Turkish cuisine, smoked salmon from Scandinavian cuisine. Our bread is so soft that it feels like taking a bite from a cloud. We contribute to street food in tasting delicious and becoming healthy”.